Halloween of 2009 was a fun time for me. 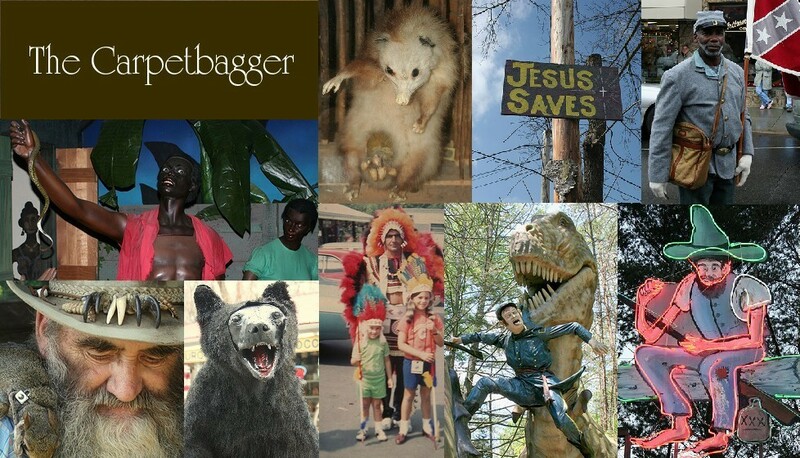 I took it upon myself to explore the bible belt alternative Halloween celebrations that were offered in my area. 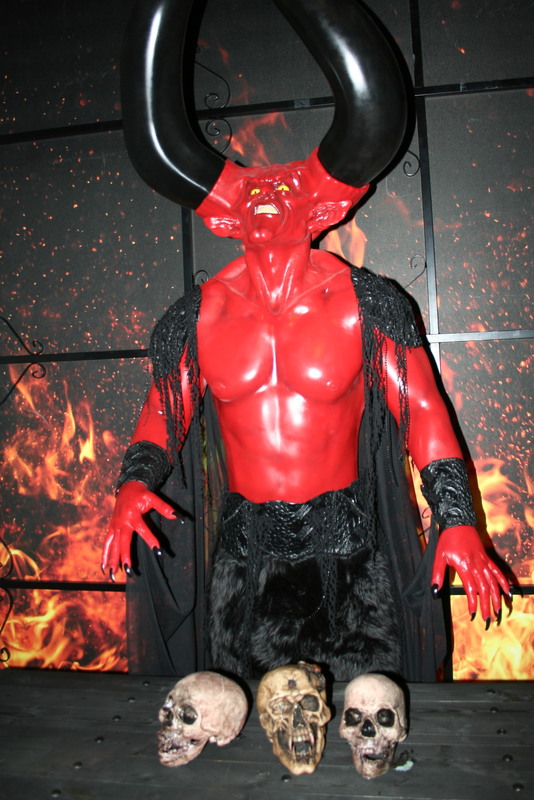 I had the pleasure of seeing my first Christian Haunted House. 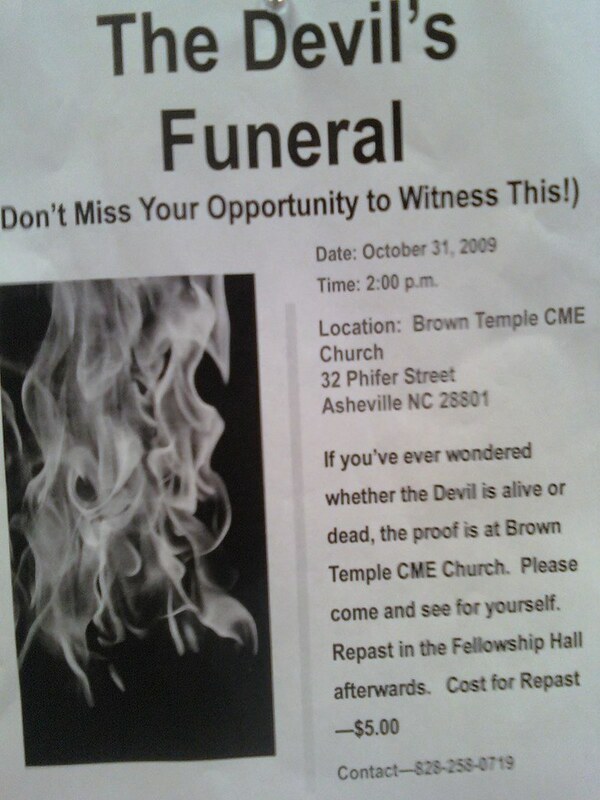 But the very same year I also had the honor of attending the Devil's Funeral. A friend of my send me this picture in a text message. My initial reaction was: "I didn't even know he was sick." My second reactions was: "There is no way I am going to miss this!" Me and my buddy showed up for the Devil's Funeral. We just so happened to be the only 2 white people in attendance. 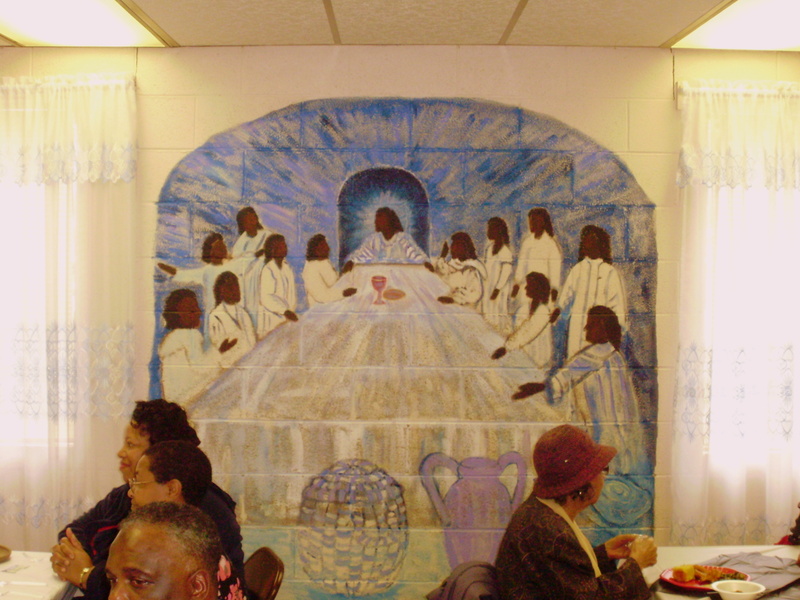 Now this was the first time I had ever attended an African American church service and I must say: In the words of Bart Simpson "Black God Rules!" I have never been one to enjoy sitting in a church service. Going to church as a kid was something I dreaded. I was way too ADD to sit in one place for a whole hour. I remember going to church growing up, everyone sat quietly, only to occasionally drone on together to sing a song out of the hymnal. The black church had electricity in the air. People were excited. People made spontaneous declarations. The congregation was laughing, smiling and shouting back positive feedback at the preacher. It also seemed like EVERYONE in the congregation was a preacher. Out of nowhere someone would stand up and start sharing their beliefs or a personal story. The microphone was handed around liberally to anyone who wanted to share. These people were so sincere and passionate I kinda felt guilty that I showed up primarily out of sheer curiosity. I simply wanted to know what the Devil's Funeral was. 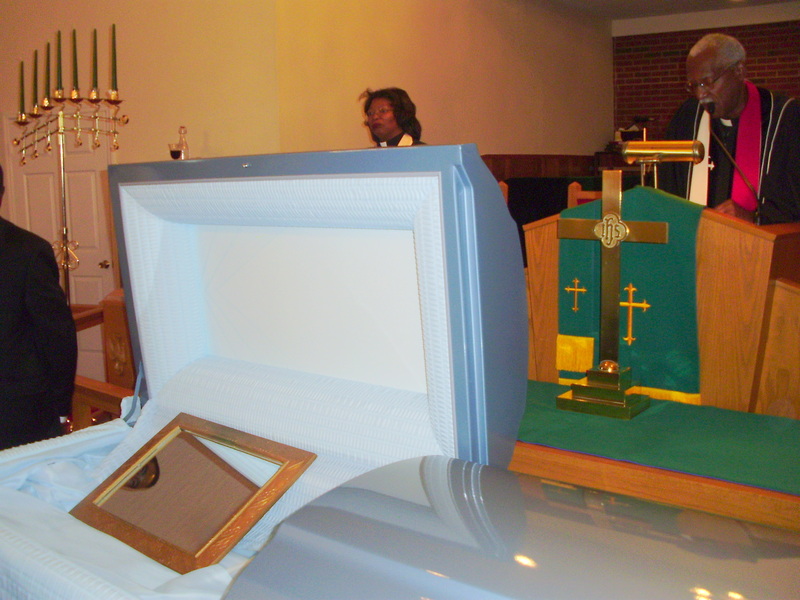 During the service sat a closed coffin. I stared at it longingly wanting to know what was inside. Occasionally one of the preachers would reference it or sling insults at it, but I sat waiting for the blow off. A mirror. There was a mirror in the casket. Because we are all the Devil. Expectations can be a dangerous thing. Well, its turns out I didn't get to see the Devil's corpse, but I did get to experience 2 energy filled hours of black church, which is an experience I will always remember.